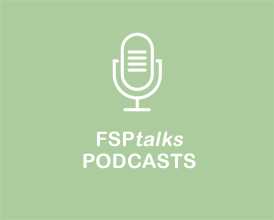 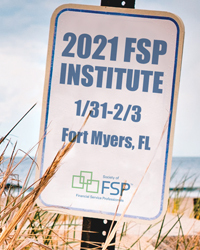 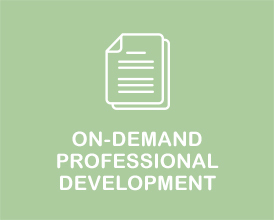 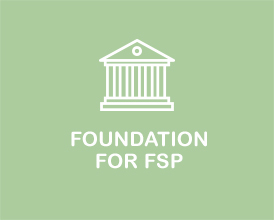 FSP is the best place to build your professional network, enhance your knowledge base, and grow your practice. 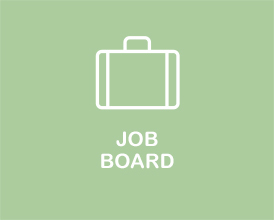 It provides local access to the world-class resources that are critical to your success. 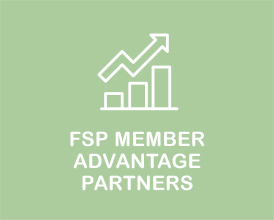 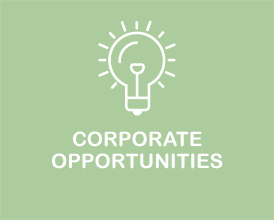 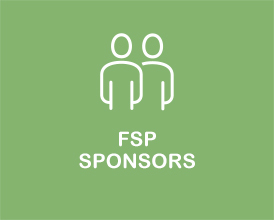 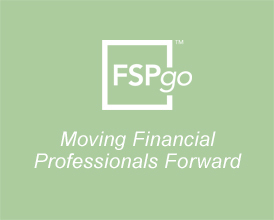 Meet your peers, develop life-long connections and grow your business through networking and educational events in one of our FSP Chapters. 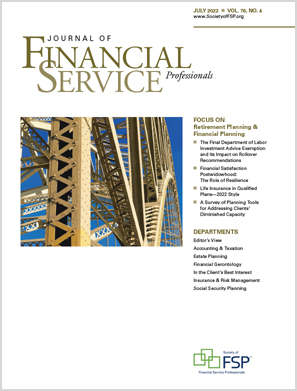 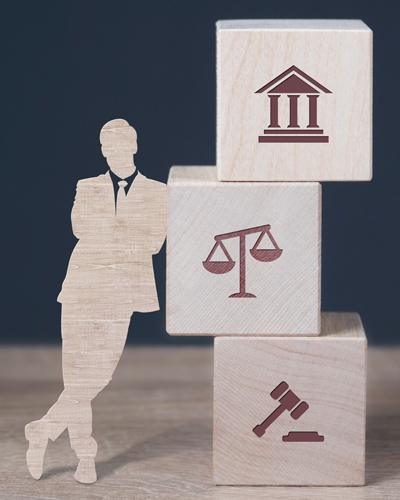 The Journal of Financial Service Professionals publishes insightful peer- reviewed articles and regular columns by industry experts in all areas of financial planning, including retirement planning, estate planning, insurance, investments, tax, health care, ethics, and technology.